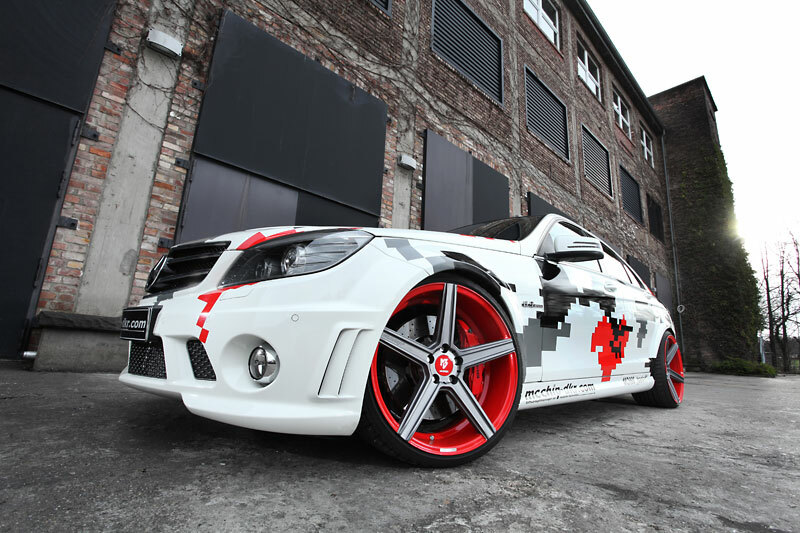 Tuner mcchip-dkr has finished processing based on the Mercedes C 63 AMG. 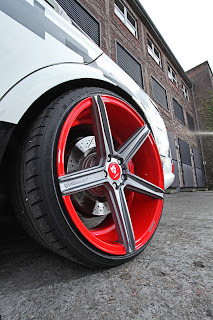 The car is equipped standard with the 6.2-liter naturally aspirated V8 that produces 487 hp and 600 Nm of torque. The tuner has released a supercharger kit called MC660 that lift the power to 660 hp and torque to 750 Nm. 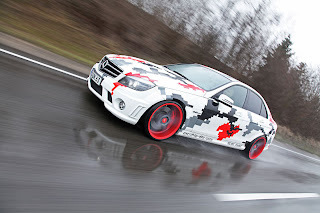 In addition, mcchip-dkr has modified the ecu, he removed the maximum speed limiter and he has equipped the C63 AMG with sports exhaust system. As regards the structure, mcchip-DKR has mounted KW-Clubsport suspension and KV1 MB 20-inch alloy wheels, each wrapped with sports tires. 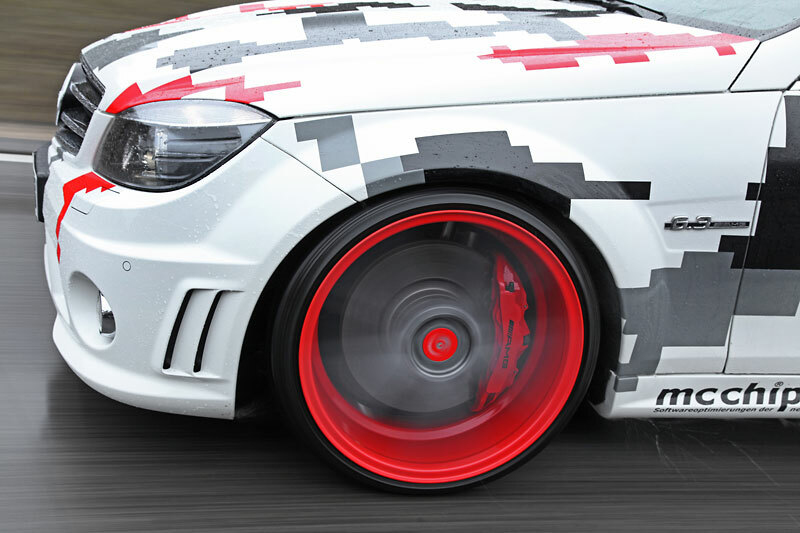 The exterior features white paint equipped with a MC660 wrap. Il tuner mcchip-dkr ha finito l'elaborazione basata sulla Mercedes C 63 AMG. L'auto di serie monta il V8 aspirato da 6,2 litri che eroga 487 cv e 600 Nm di coppia. Il preparatore ha rilasciato un kit compressore chiamato MC660 che alza la potenza a 660 cv e la coppia a 750 Nm. Inoltre, mcchip-dkr ha modificato la centralina, ha tolto il limitatore di velocità massima e ha dotato la C63 AMG di uno scarico sportivo. Per quanto riguarda l'assetto, mcchip-DKR ha montato sospensioni KW-Clubsport e cerchi KV1 MB da 20 pollici su pneumatici sportivi. L'esterno presenta vernice bianca con adesivi MC660.